1918 – September 5, 2018 – Discount Gold and Sliver Trading is a loyal sponsor of the show, visit dgscoins.com or call 1-800-375-4188. Air Emirates flight from Dubai lands at JFK with sick passengers. Will you burn your overpriced NIKEs or donate them to Goodwill? SCOTUS hearings are an embarrassing craziness. Have any of them even read the Constitution? 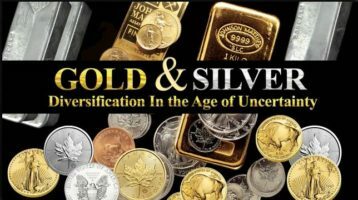 What affects gold and silver prices?